This is a bit late as the first tournament he joined was the VTR Open in Chile last week. He was denied the title, losing in the finals. But it was okay. At least he’s back. I’ve got a reason to follow tennis again. I am looking forward to the first Rafa-The Fed game after Rafa went on hiatus for his knee injury. I don’t know but when these two gentlemen are playing, it’s way better than any game of Djoke or Andy. When it’s Rafa and The Fed on court, it’s all about the game of tennis. These two respect the game and their opponents like they should. I just enjoy watching them play. It’s either that or I just really hate Djoker’s guts, and starting to hate Andy’s too. 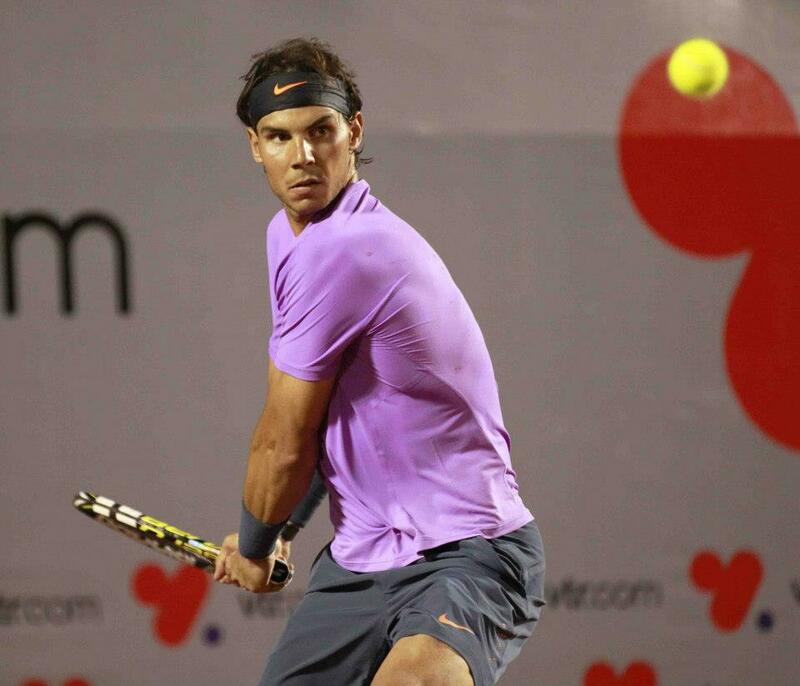 This entry was posted in Love Means Nothing and tagged rafa, sao paulo brazil, sports, tennis. Bookmark the permalink.